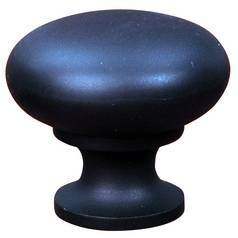 The following are detailed specifications about the Cabinet Knob with Detachable Backplate. 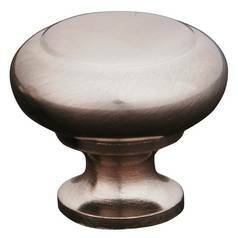 Hollow cabinet knob with detachable backplate and bronze finish.This simple yet elegant cabinet drawer knob boasts a rich bronze finish and a detachable backplate and complements many existing cabinet designs. 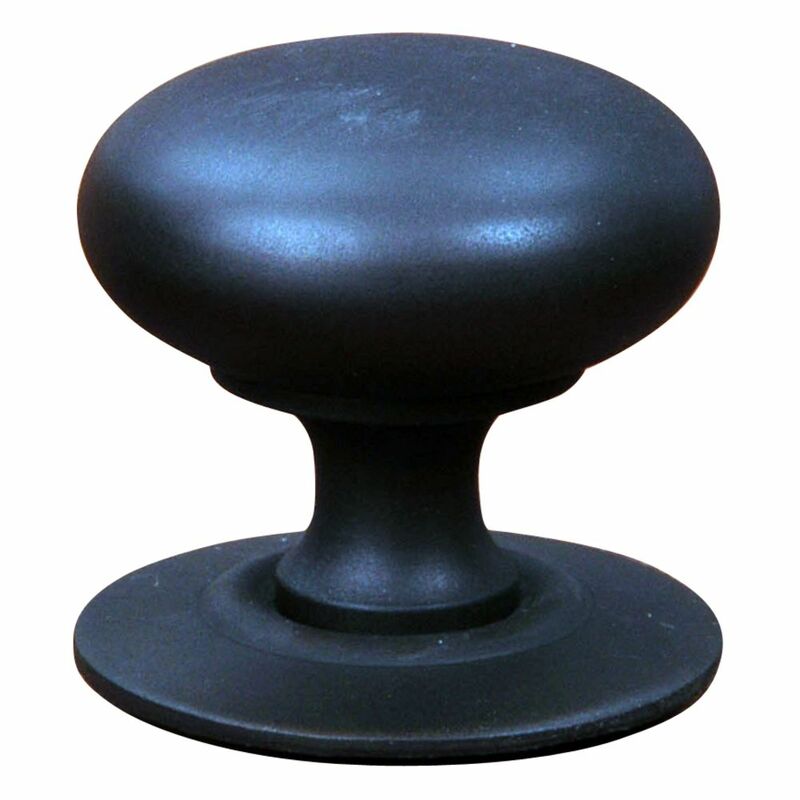 This Cabinet Knob with Detachable Backplate is part of the CK Series Collection from RK International. The following items are also part of the CK Series Collection.